Quifarmacista.it is a project of GABA VEBAS. The company is a part of the Colgate Palmolive Group and its brands elmex, meridol and aronal the specialist's in theme "Oral Care". 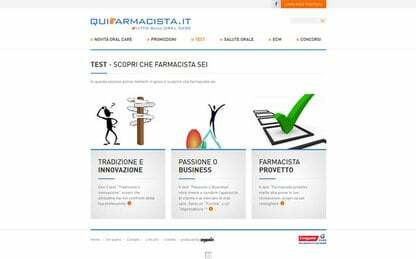 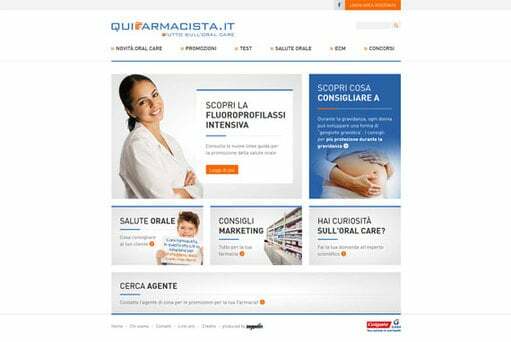 The site Quifarmacista.it was developed as a reference point for pharmacists on the internet and as landing page for various web marketing activities.